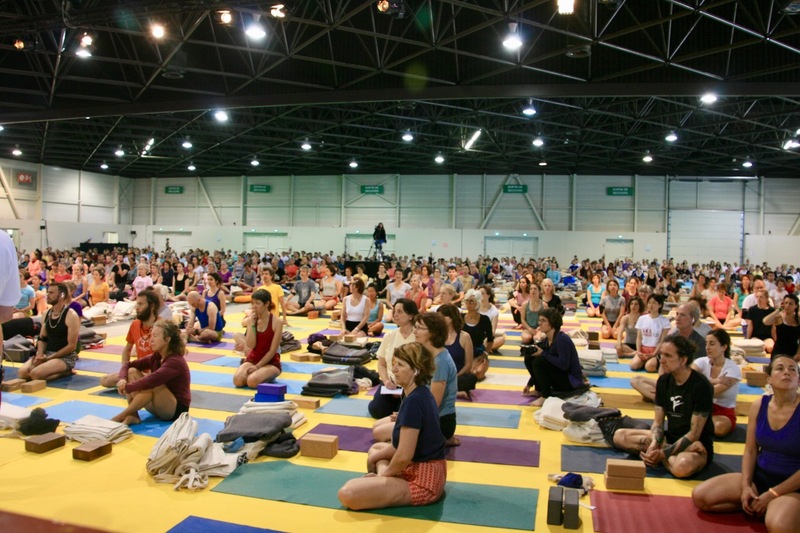 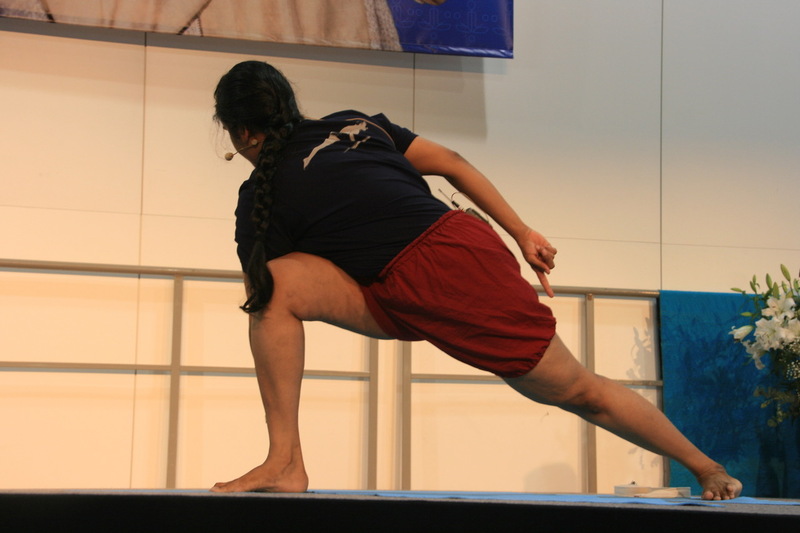 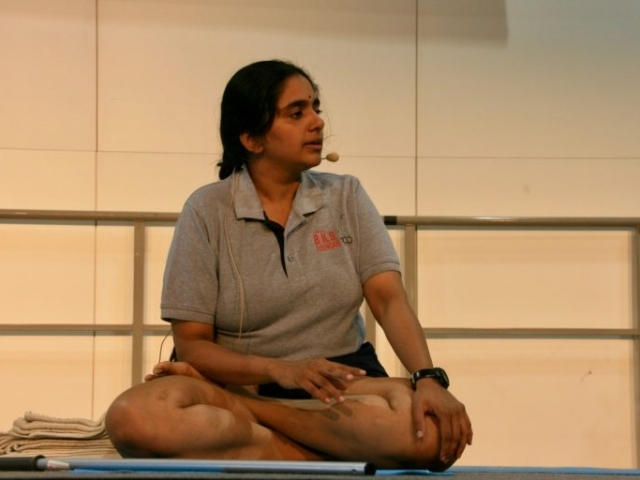 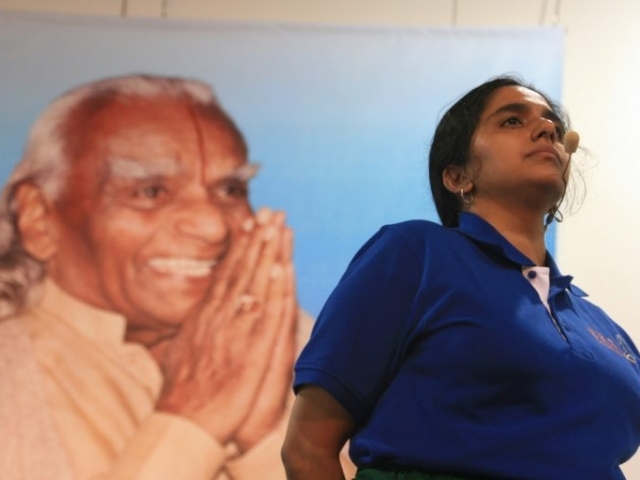 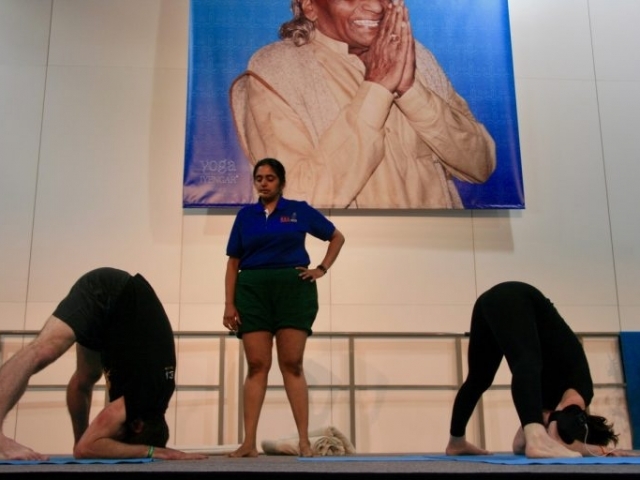 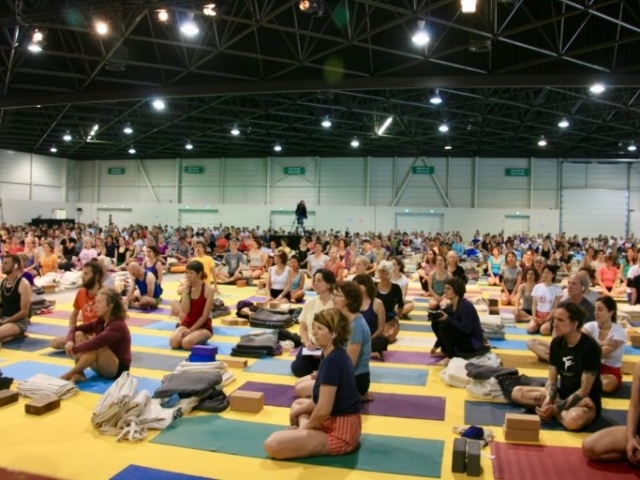 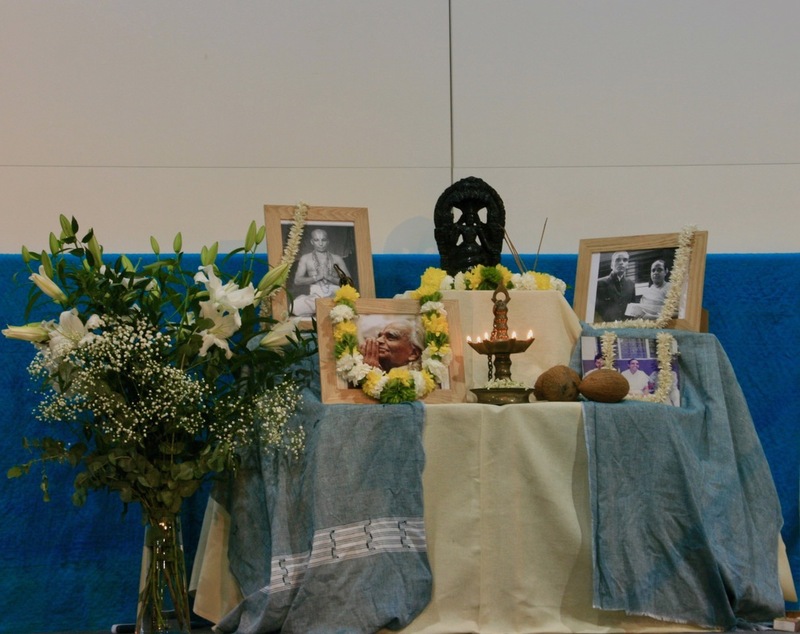 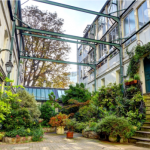 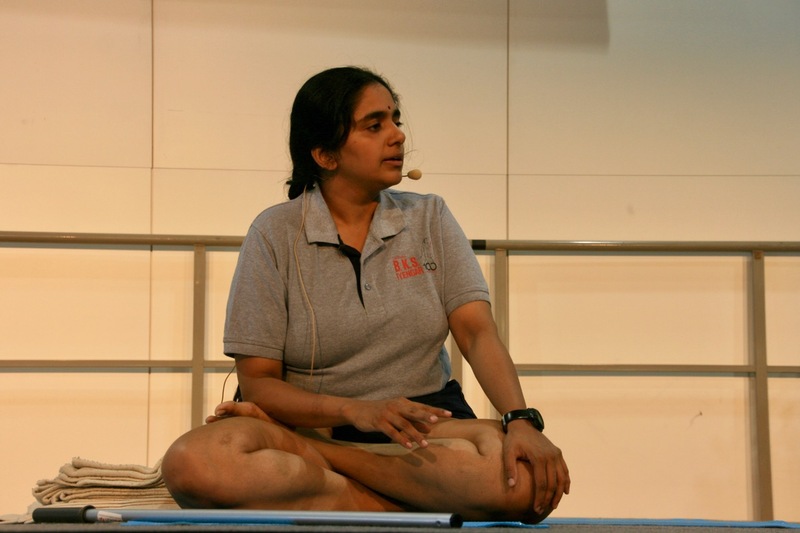 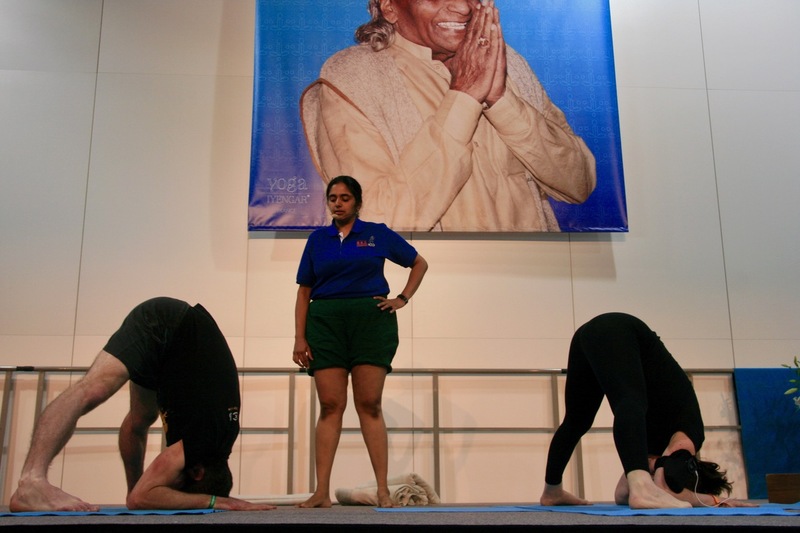 Last month we hosted in Marseille the Yoga Iyengar European Convention. 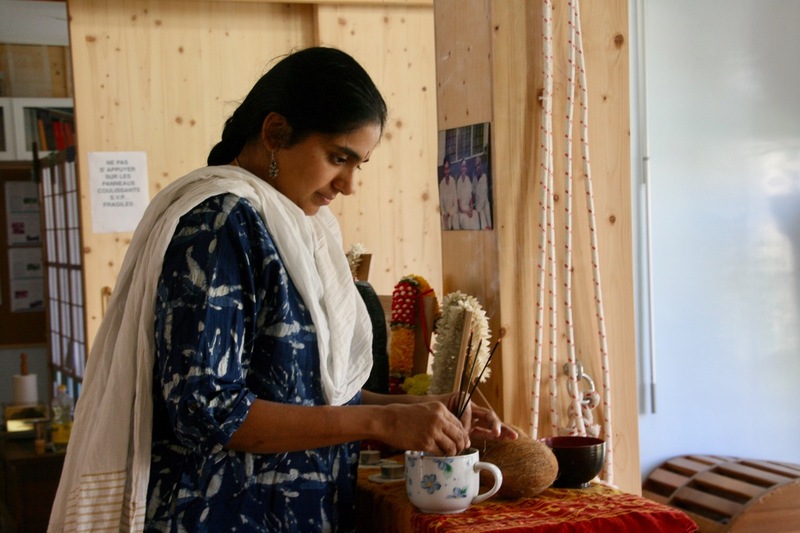 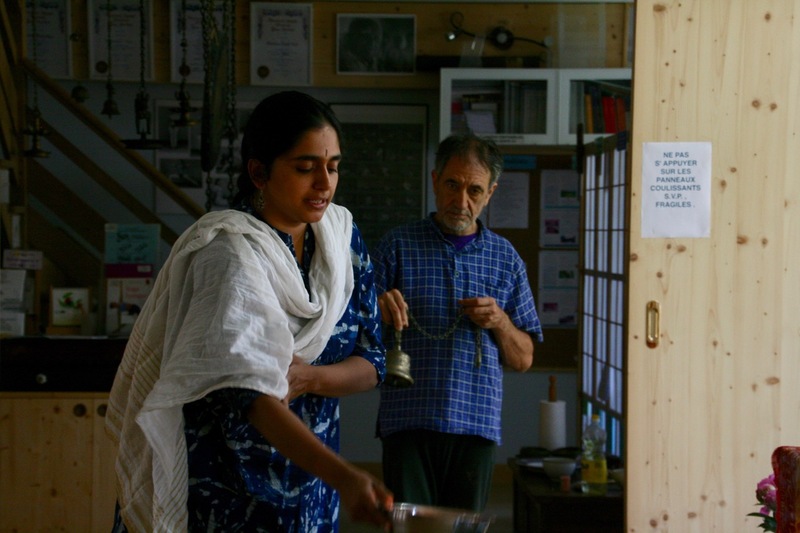 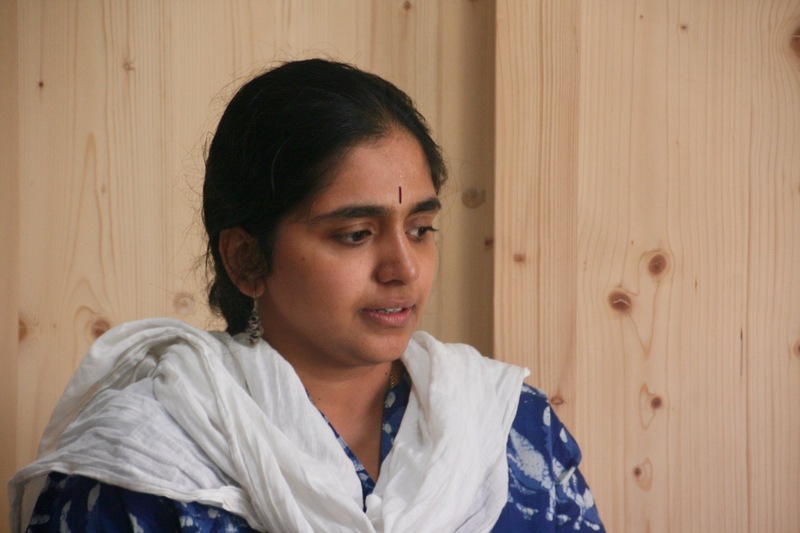 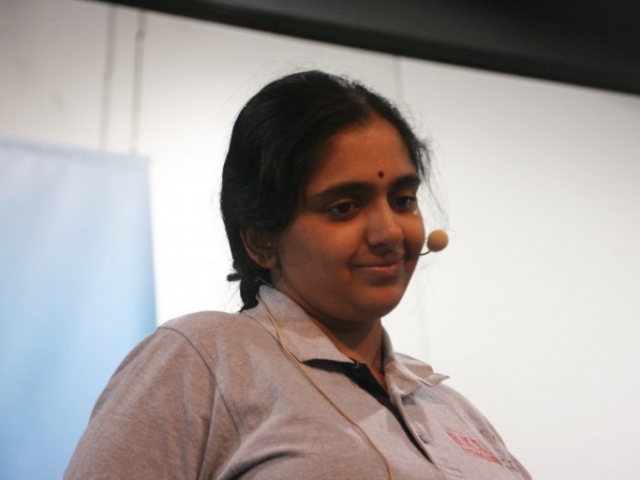 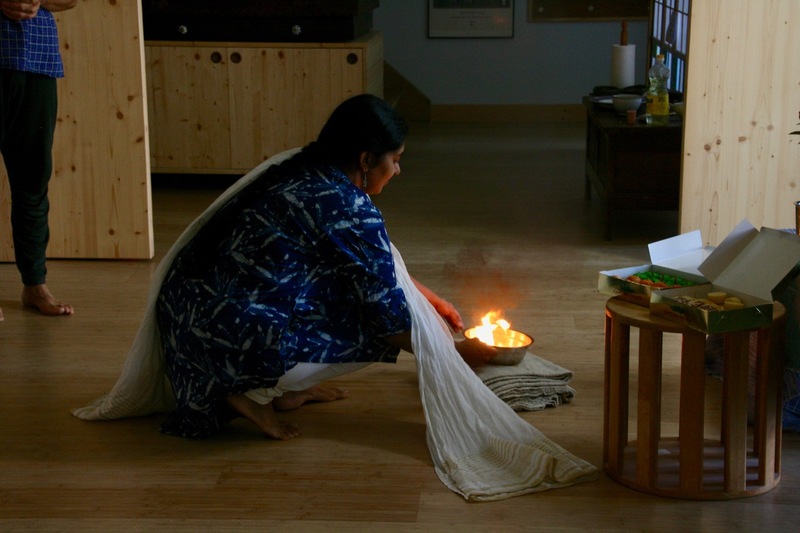 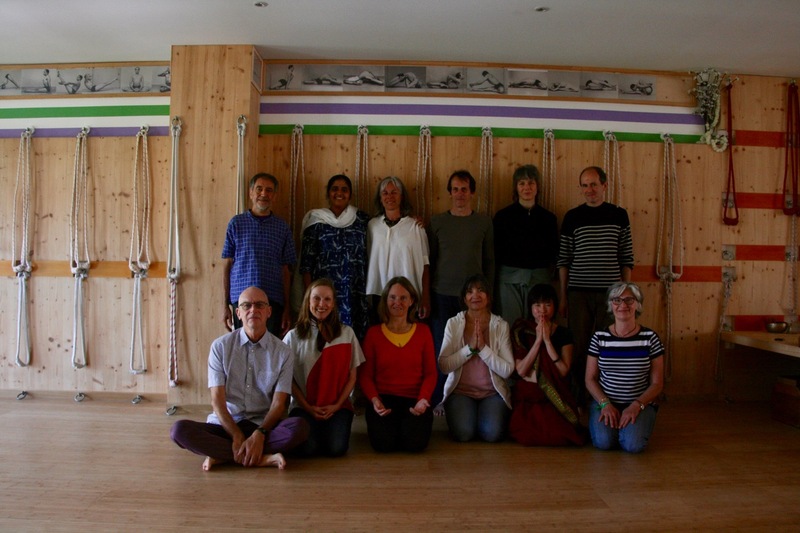 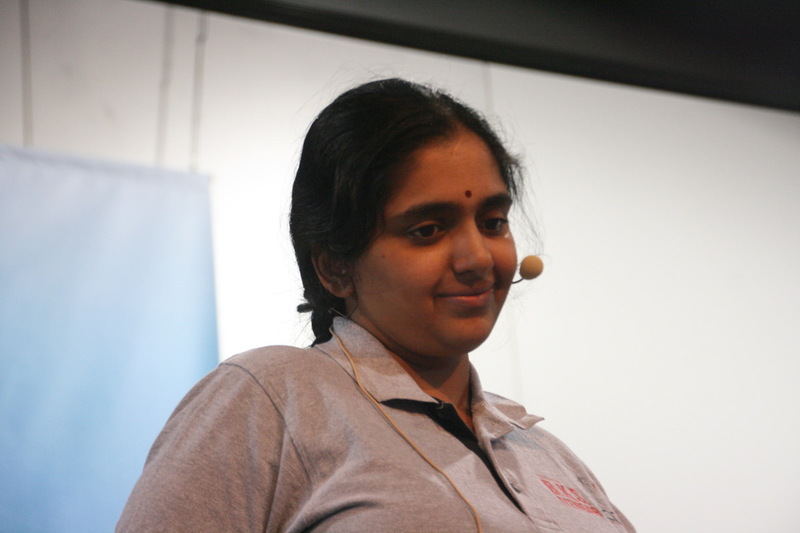 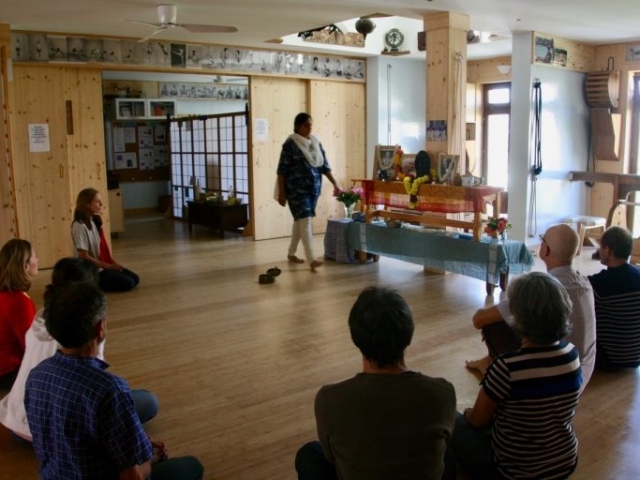 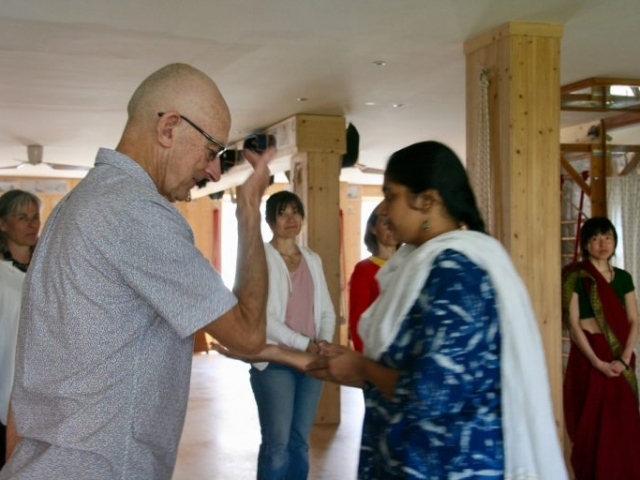 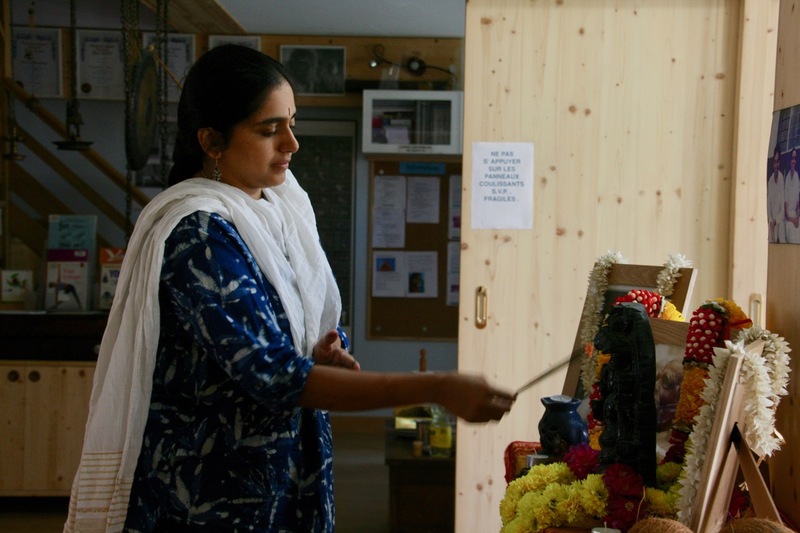 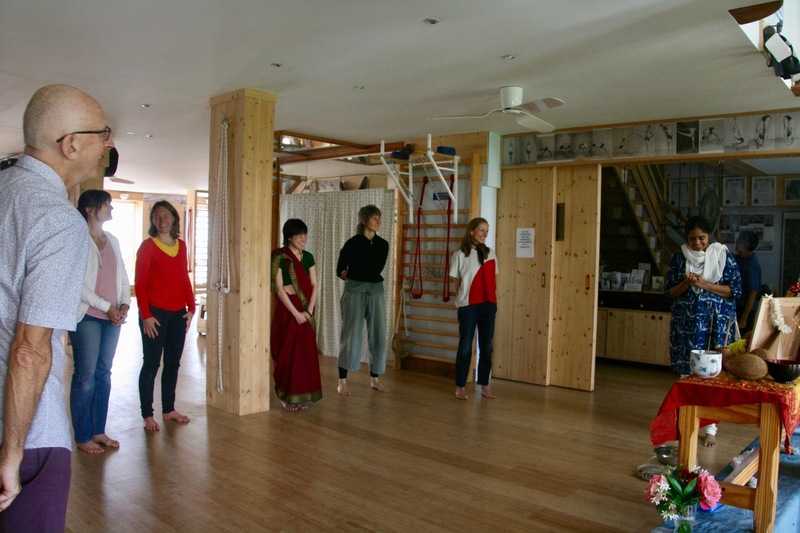 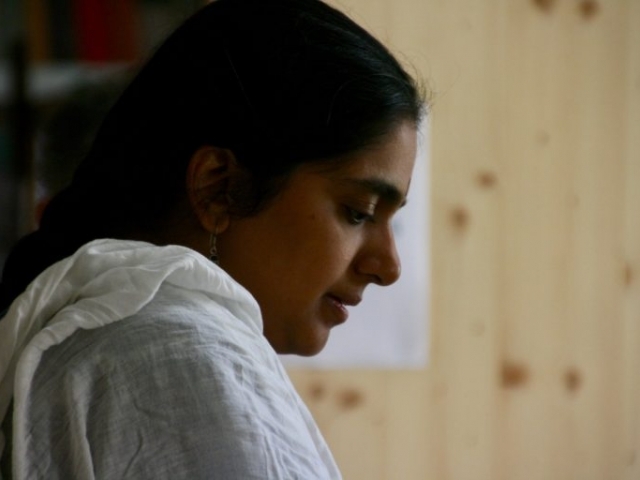 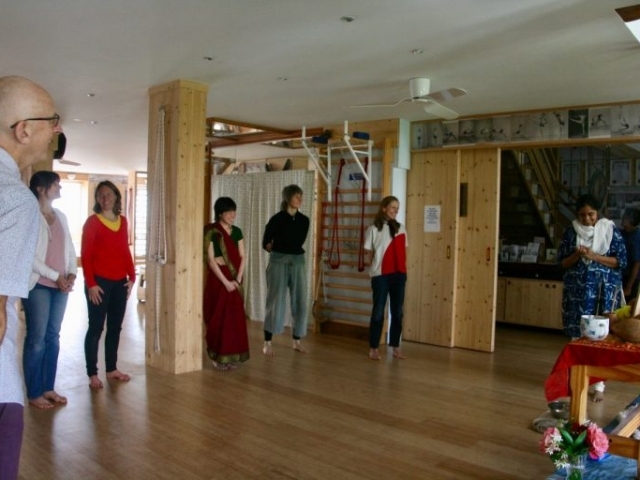 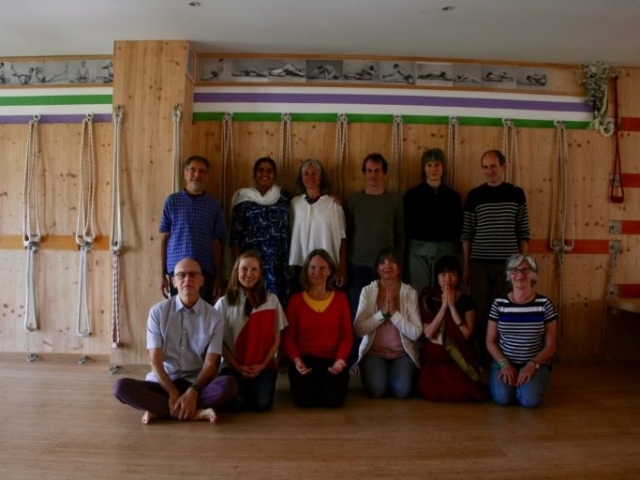 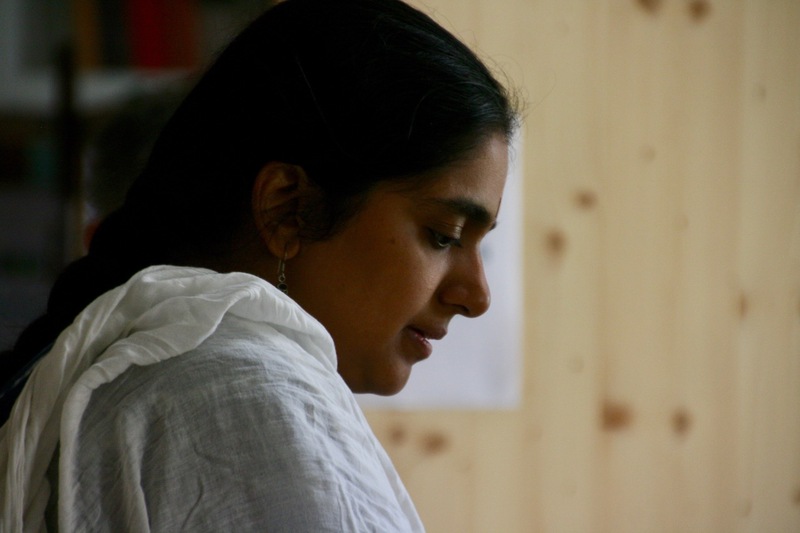 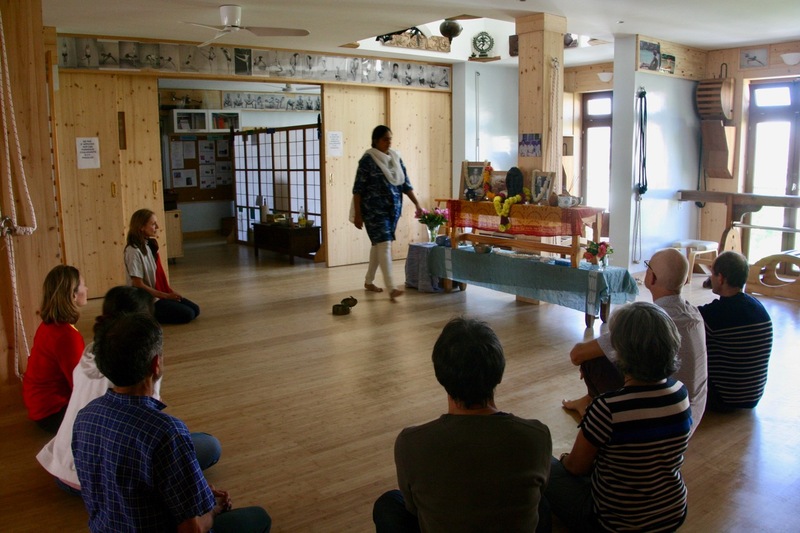 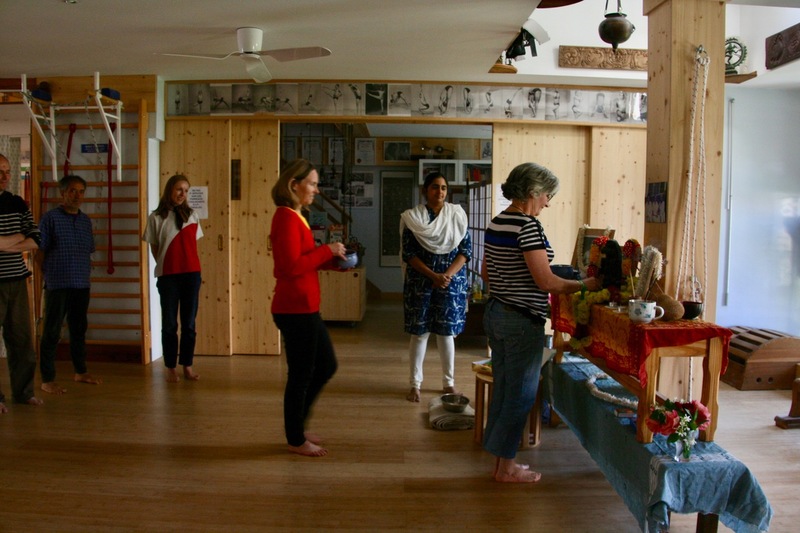 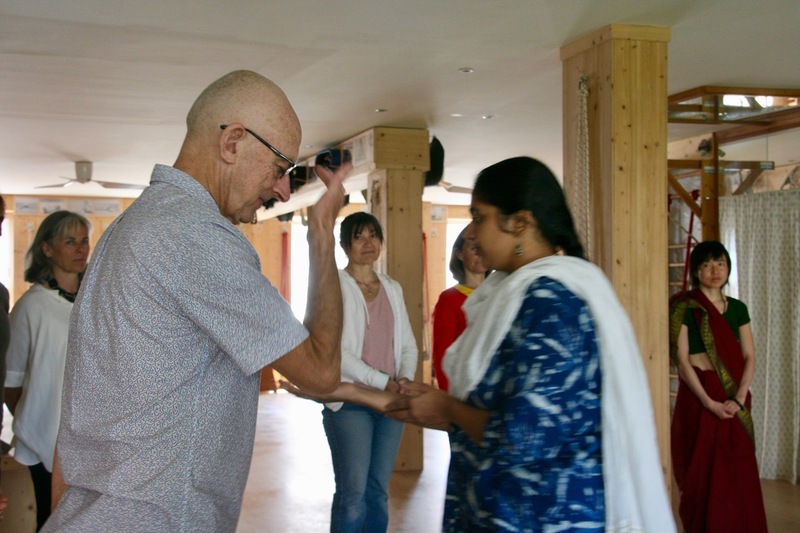 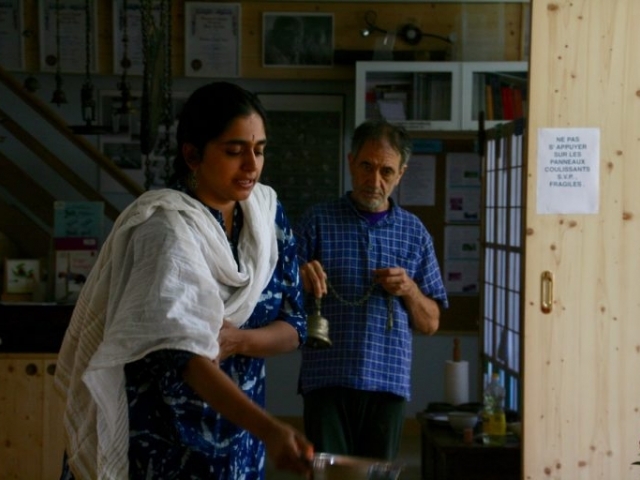 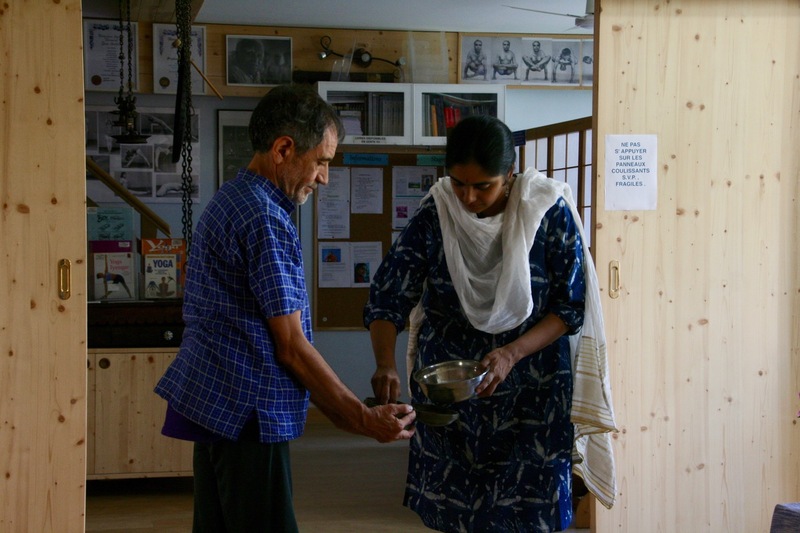 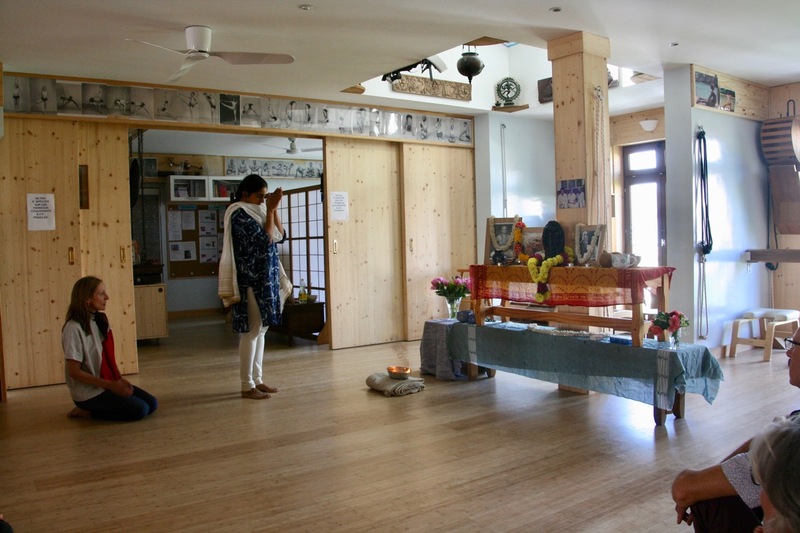 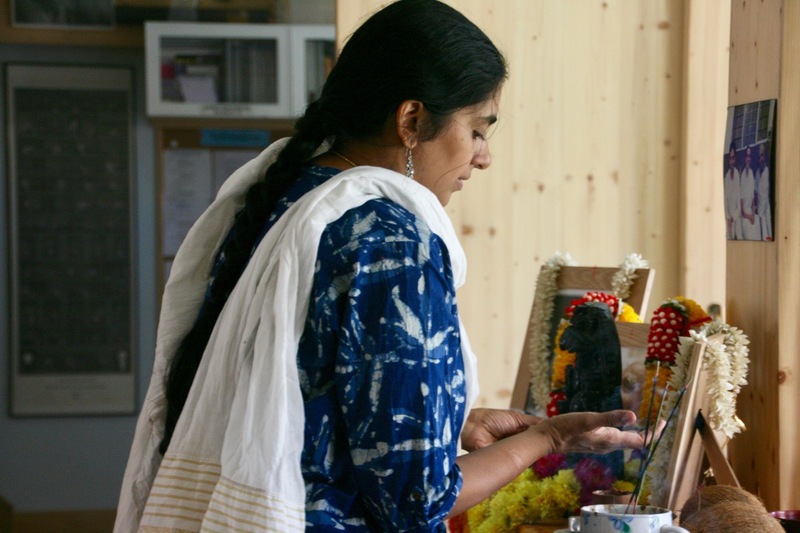 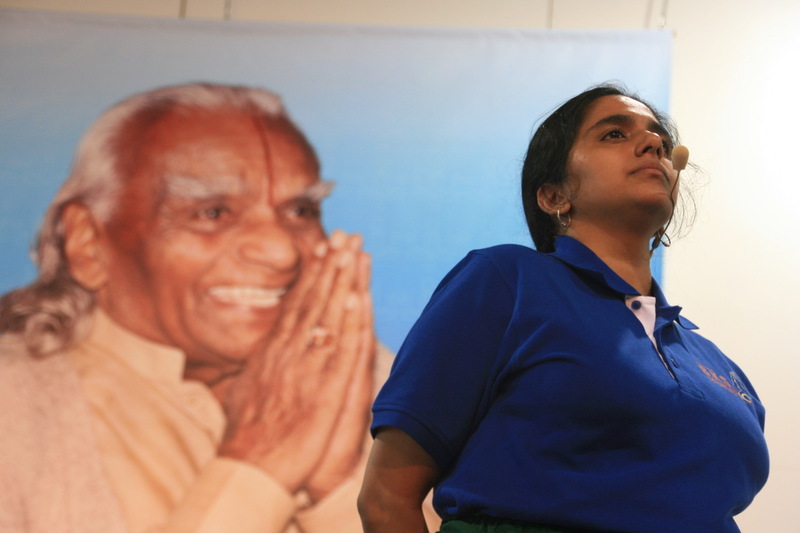 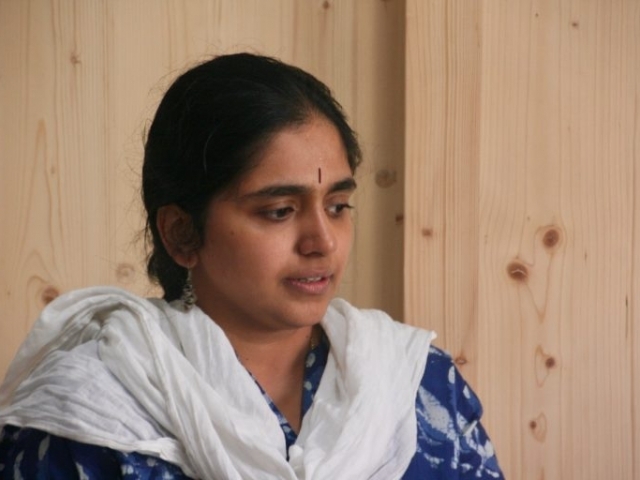 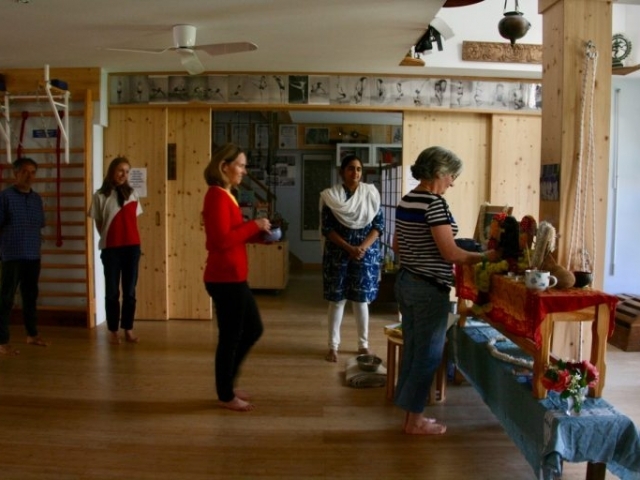 Our special guest Abhijata guided us through four days of intense practice and deep exchanges. 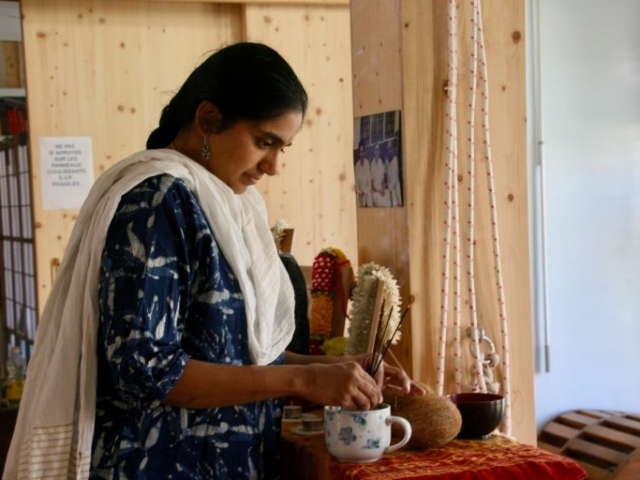 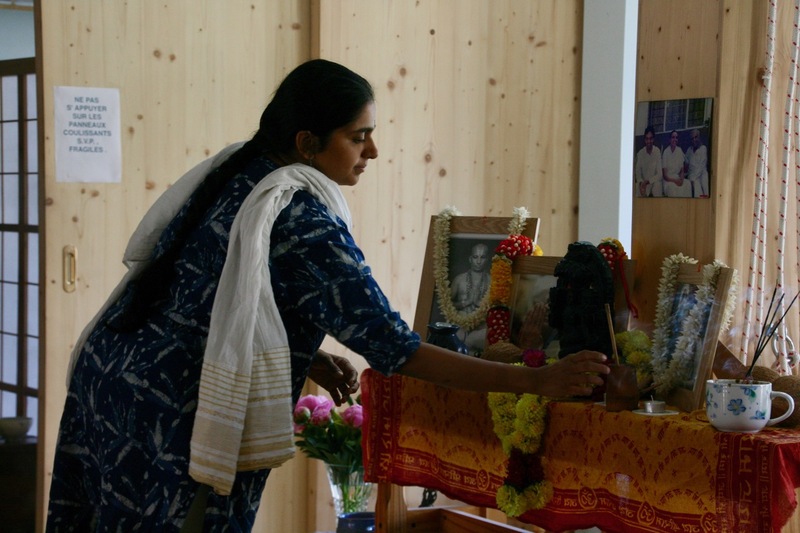 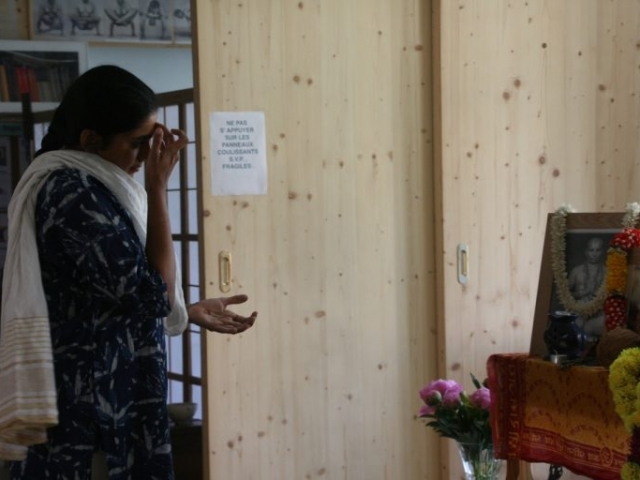 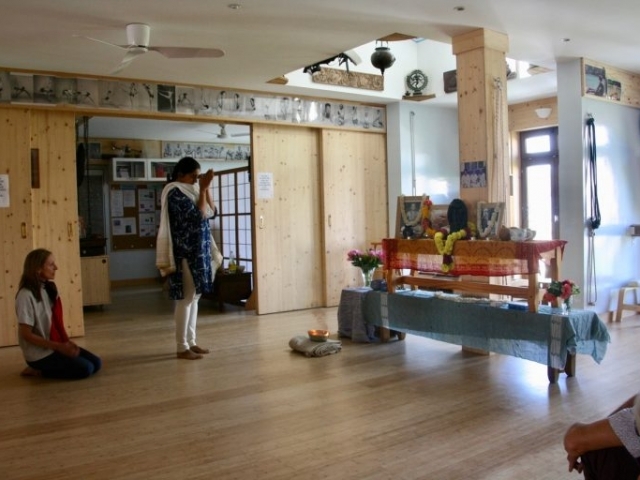 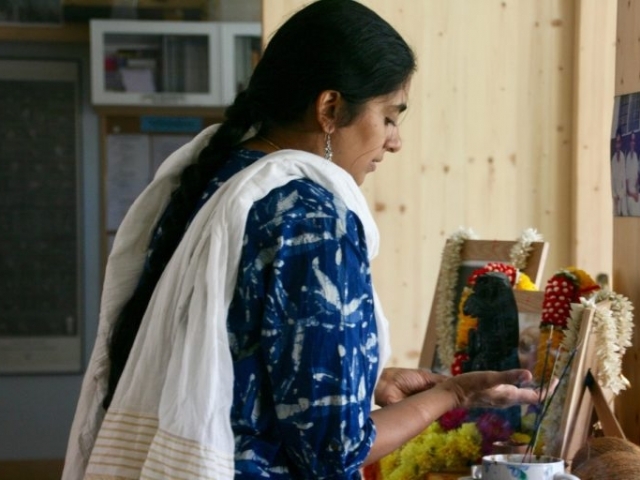 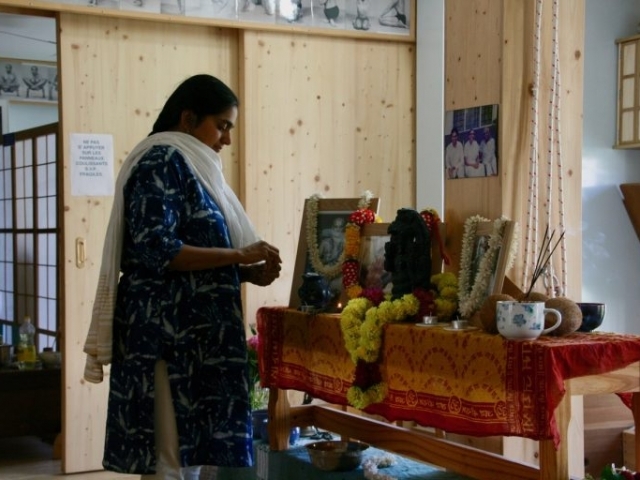 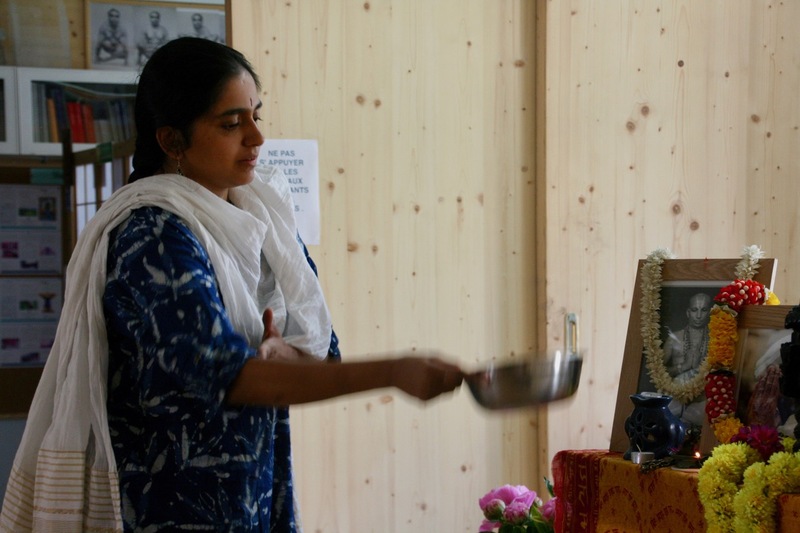 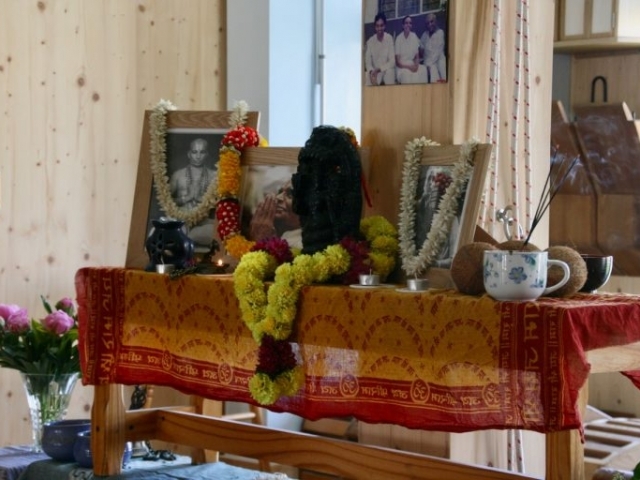 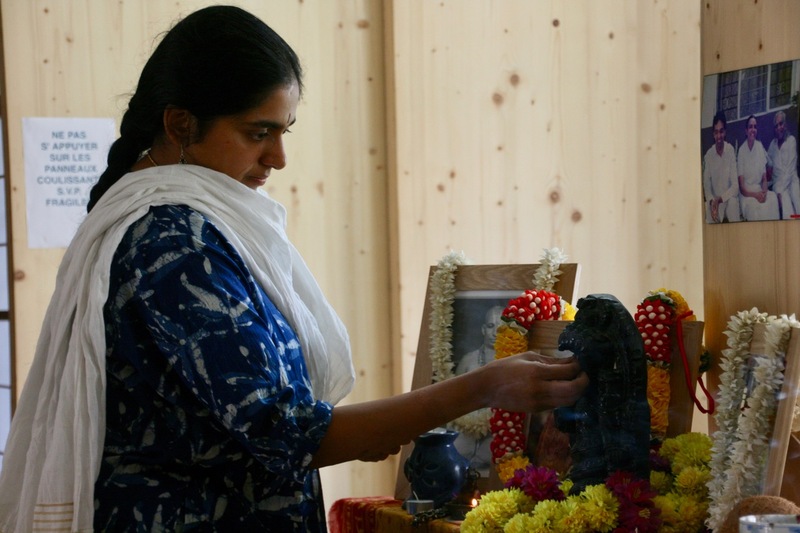 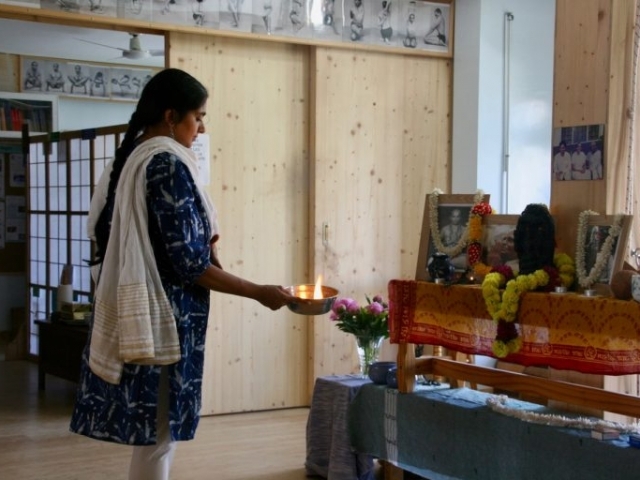 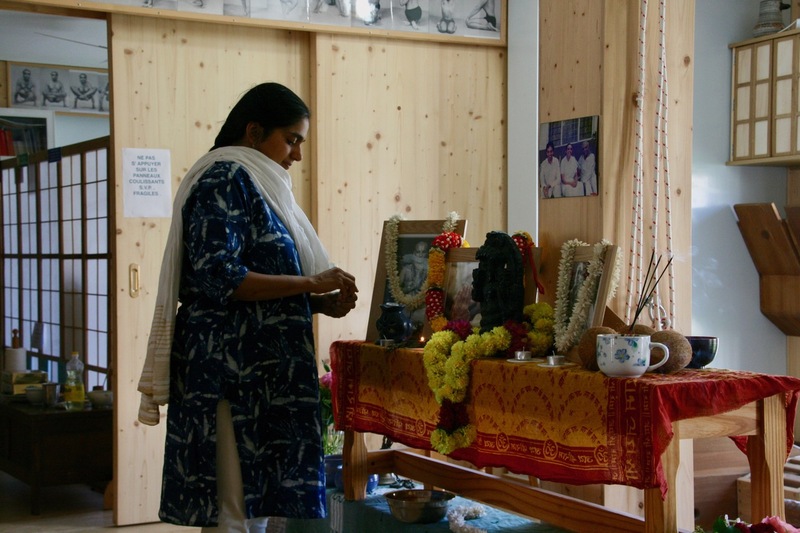 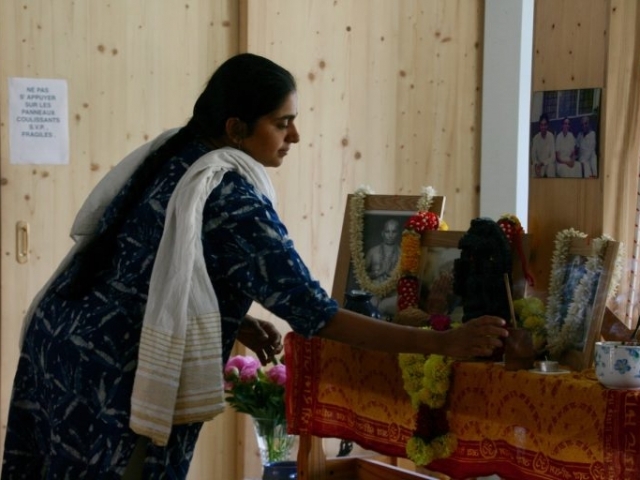 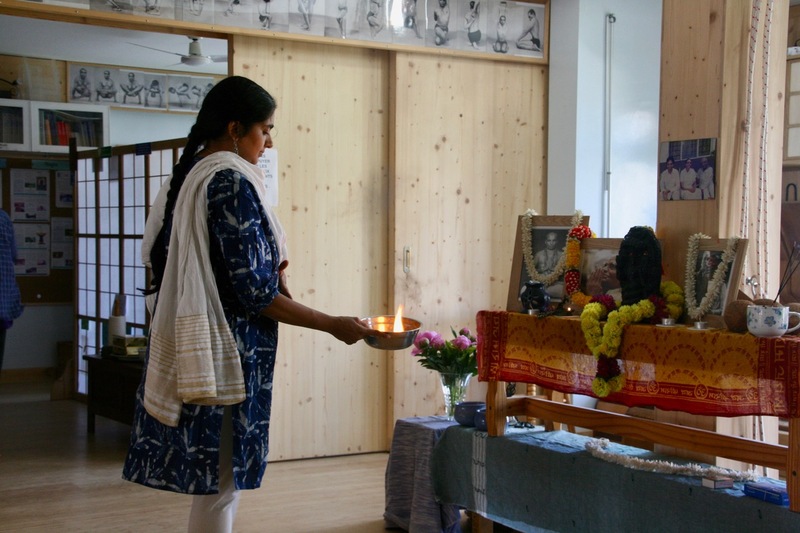 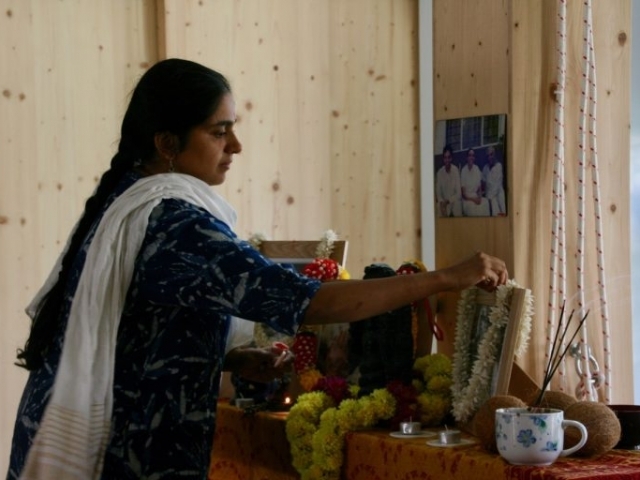 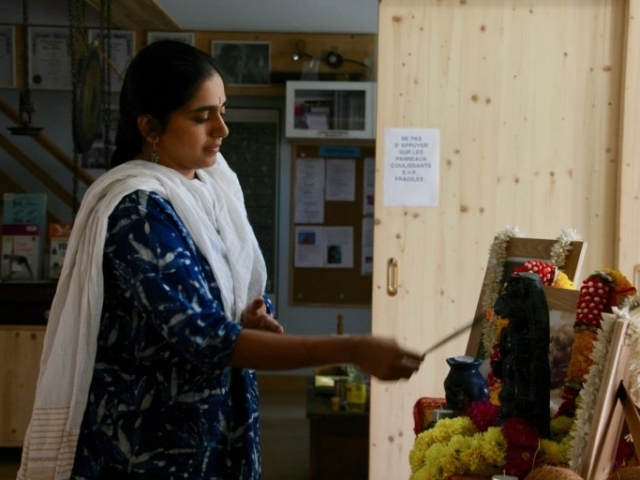 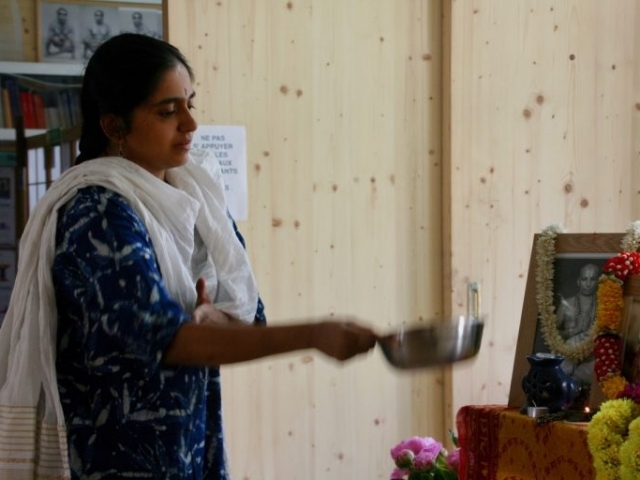 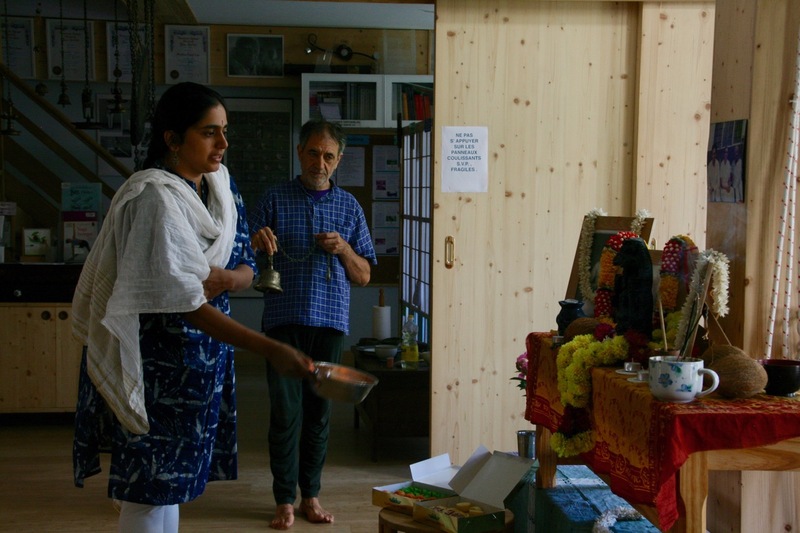 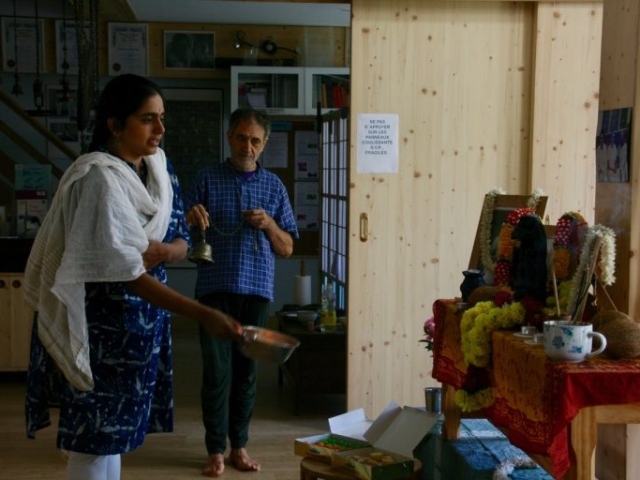 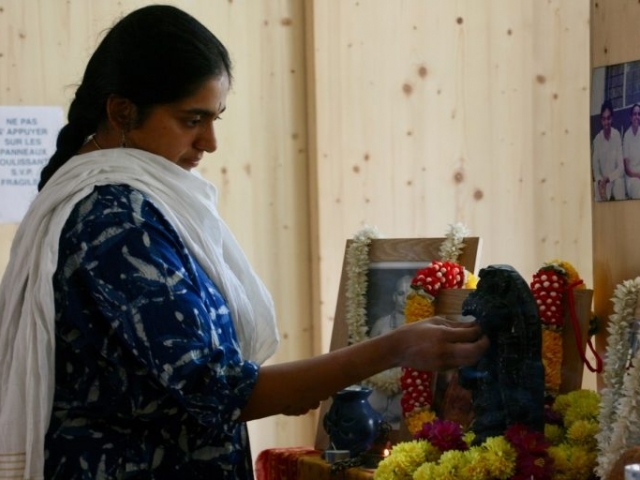 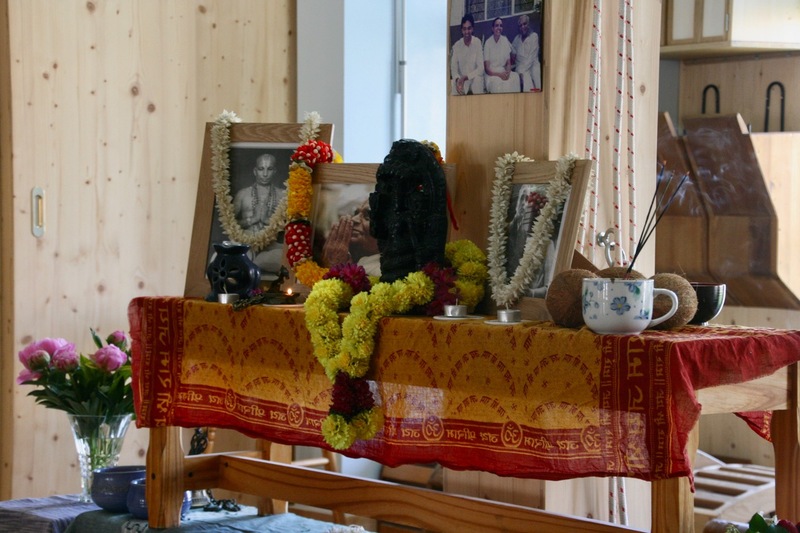 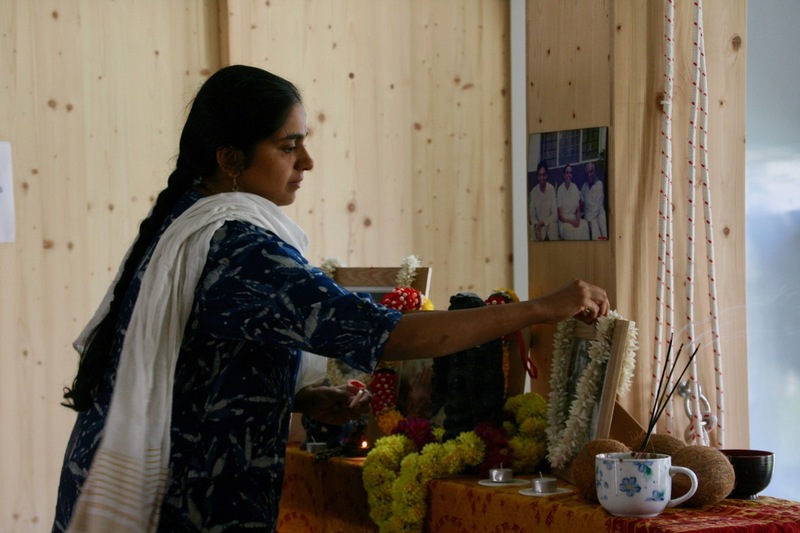 She also honoured us during a puja at the Yoga Iyengar Center in Marseille. 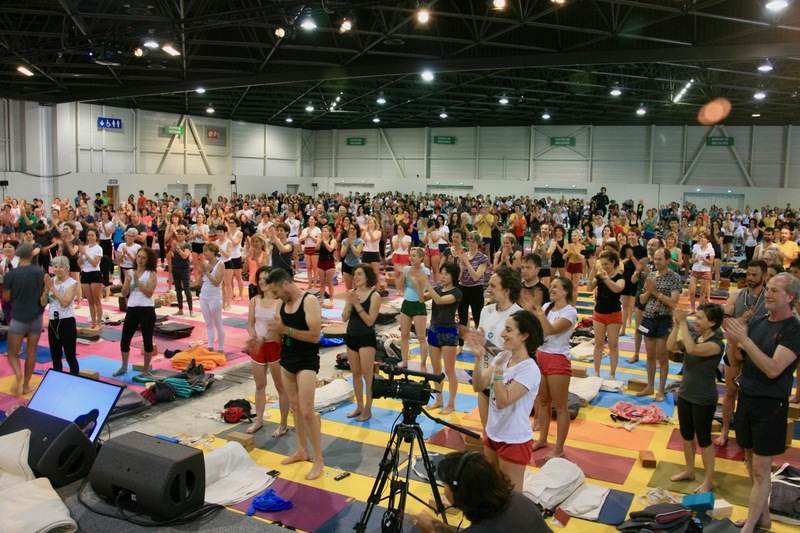 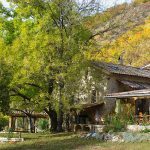 We would like to share with you a photo essay of those unforgettable moments.